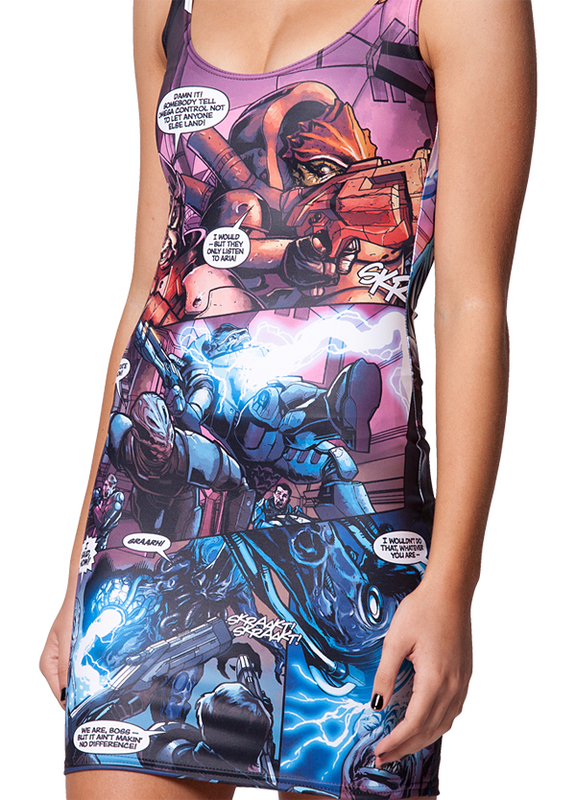 Black Milk Clothing’s combination of body hugging fit and geeky coating has been a winning formula so far. 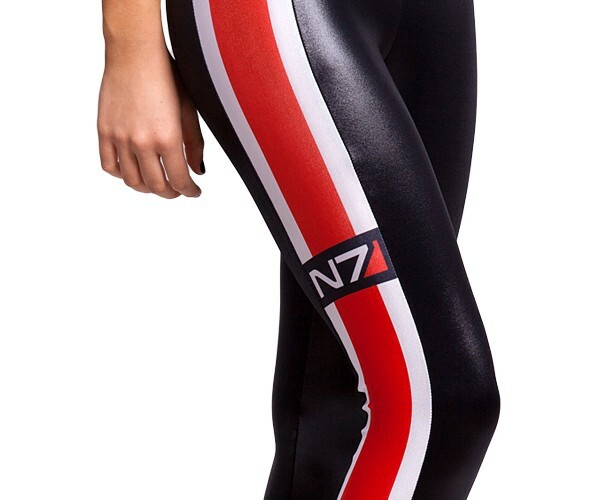 A lot of people love (being seen) wearing them. 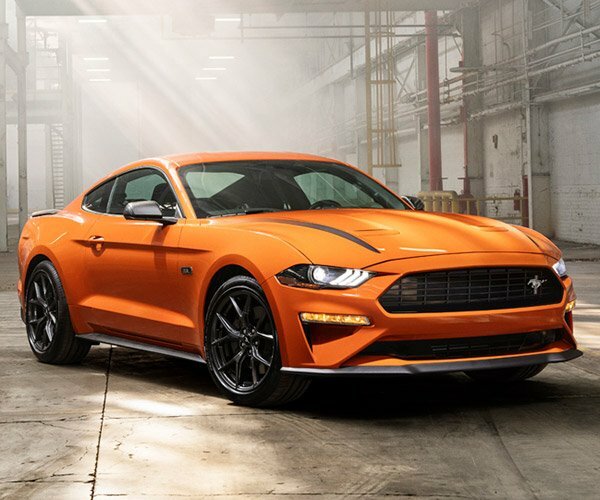 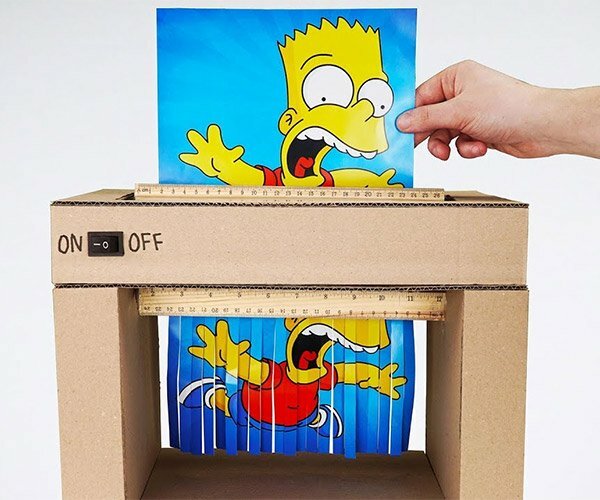 Even more people love looking at their product shots. 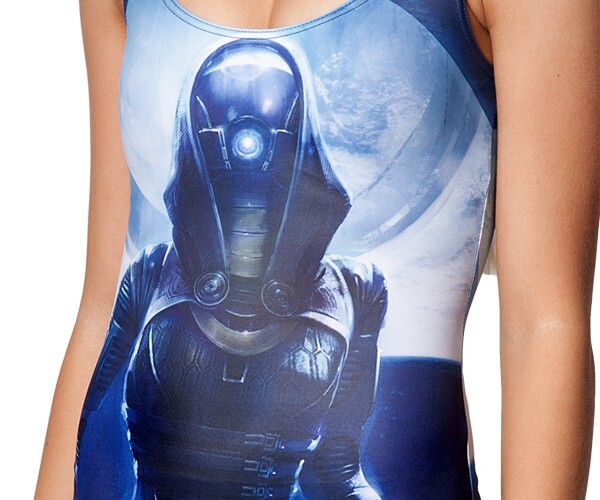 The shop’s officially licensed Mass Effect line is no different. 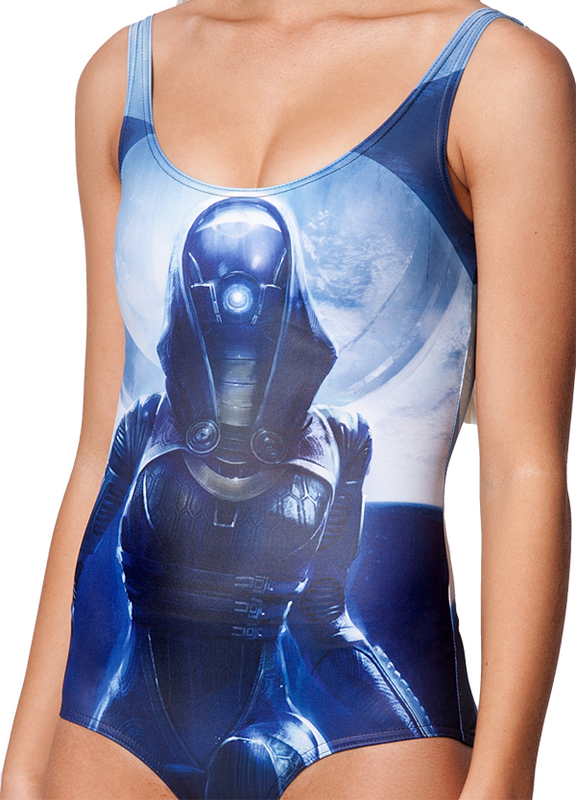 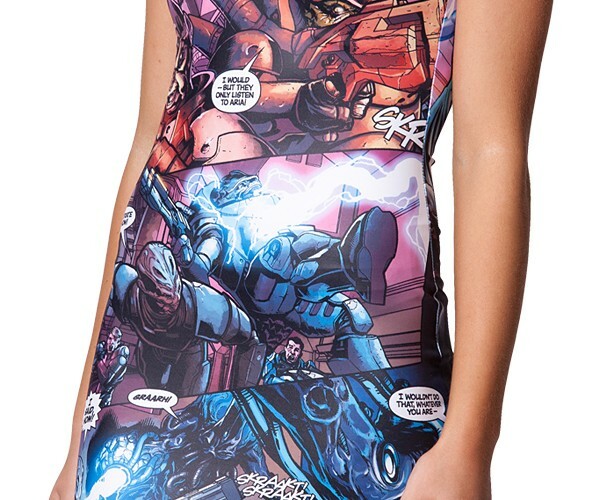 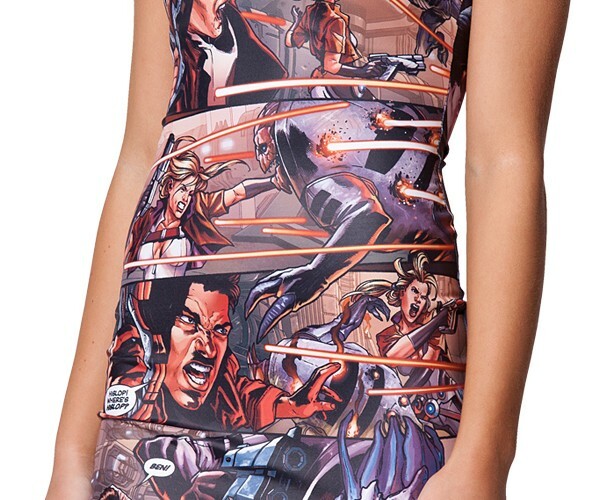 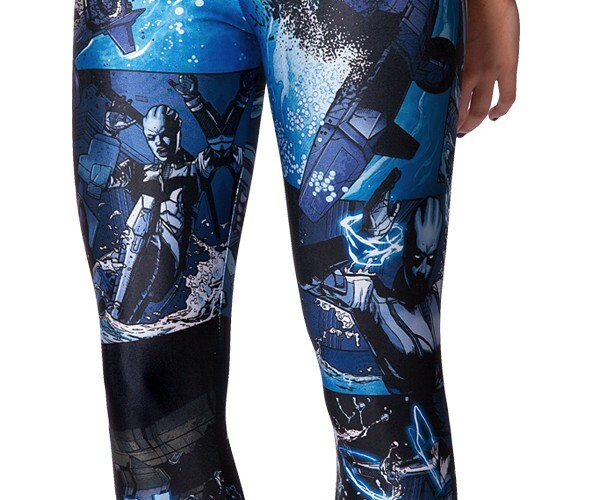 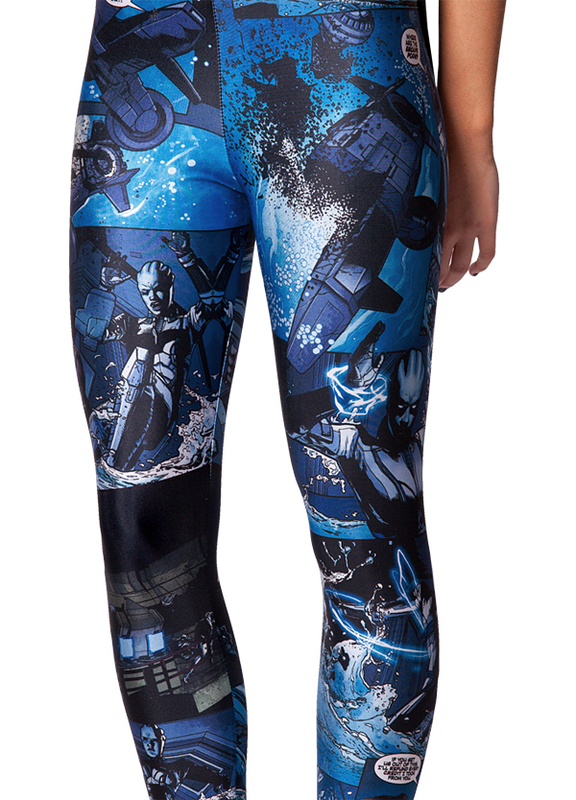 The leggings, dresses and swimsuits are available in a variety of designs, including the N7 insignia, a drawing of Tali and pages taken from what I assume to be the official Mass Effect comics. 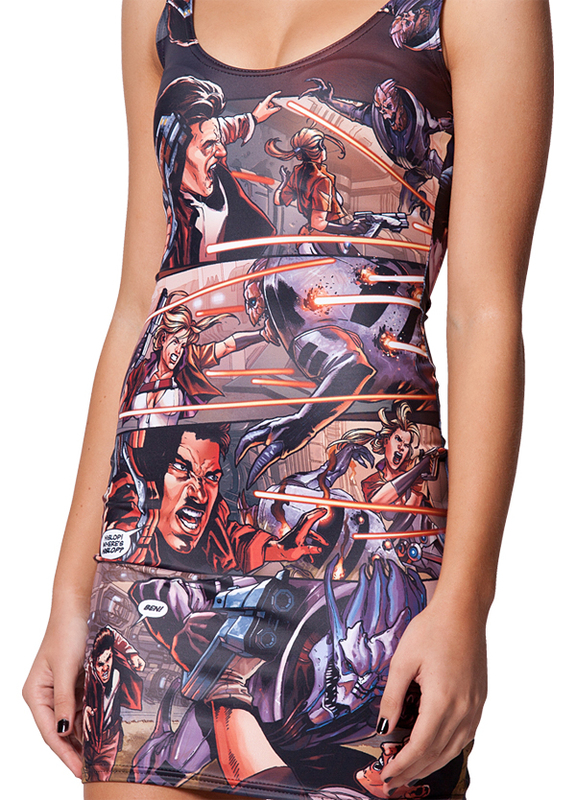 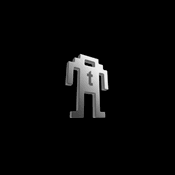 Stop calibrating and head to Black Milk’s online shop to order. 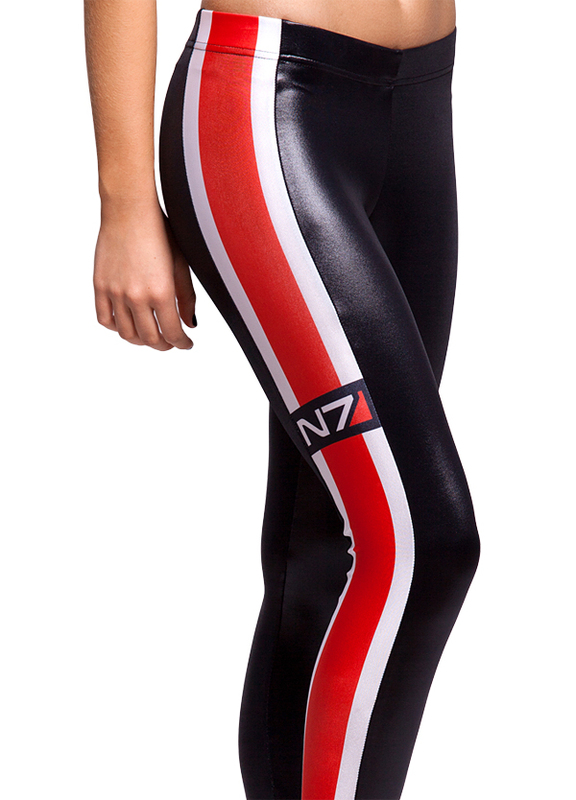 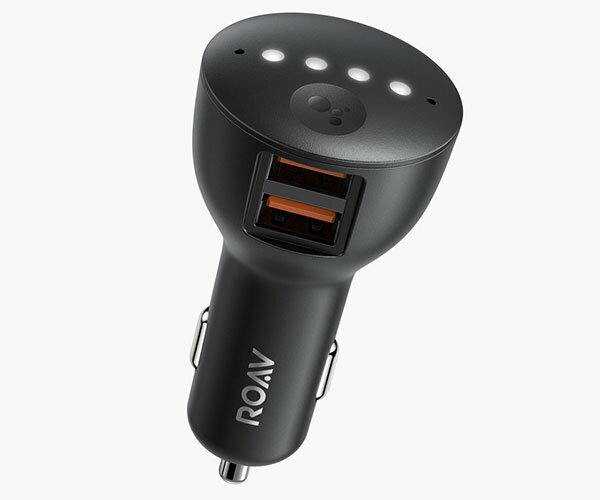 They cost between about $76 to $89 (USD) each.